Author: Flood, Bo Set In . 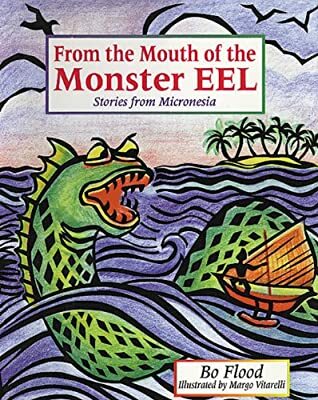 . .
Bo Flood's magical retelling of adventure, creation, and courage are beautifully complemented by Margo Vitarelli's rhythmic woodcuts in this fascinating glimpse of island life from the Pacific Rim.